Many servers already come with a DVD/CD-ROM drive or some kind of ability to virtually mount an ISO image from a network share onto your server to then install ESXi. However, not all do or you just want to have your ESXi image readily available. 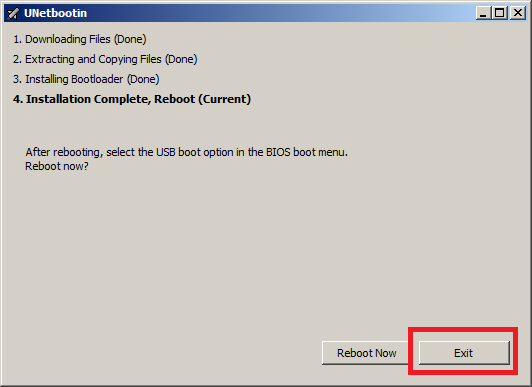 Here’s a quick step by step instructions on how to use a USB flash drive to install ESXi. 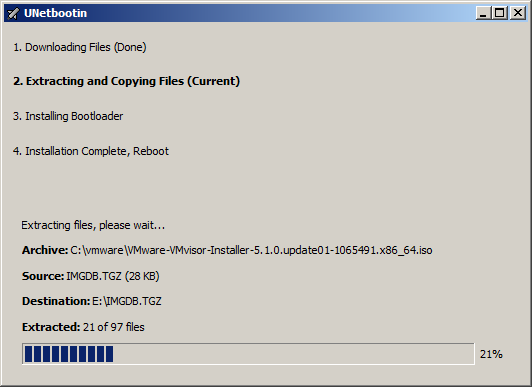 Download ESXi 5.1 from VMware (if you haven’t already) as well as UNettbootin. Plug in your USB Flash Drive. 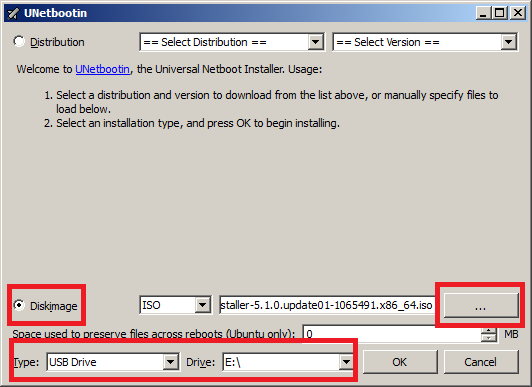 Open UNetbootin and select “Diskimage”, set Type to “USB Drive”, select Drive letter of your USB flash drive, and set the path of your ESXi 5.1 ISO image. Then click on “OK”. The next process could take several minutes before completing. You now have a USB flash drive that you can use to install ESXi 5.1 from onto your server. Simply power on your server and boot from the USB thumb drive to start the installation.